Hilco Redevelopment Partners acquires complex real estate assets by leveraging the extensive capabilities and capital of Hilco Global to efficiently develop and bring new uses to these properties. 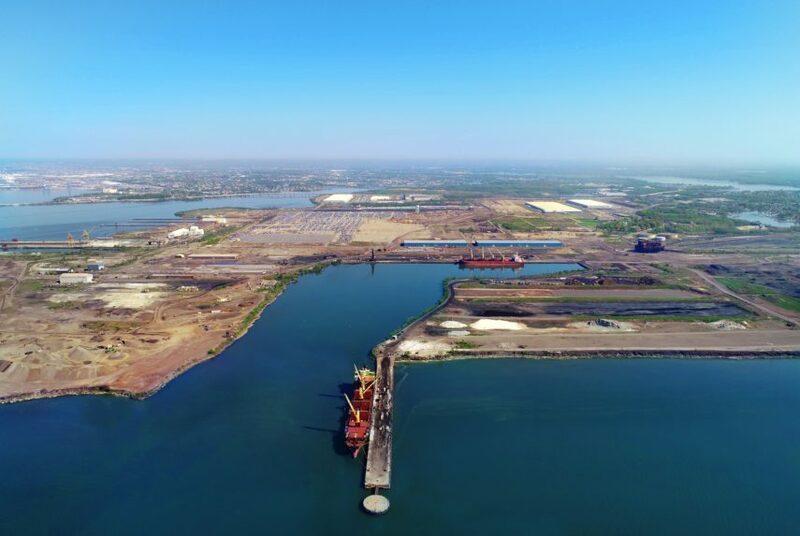 Redevelopment of the former 17 million square foot, 3,250-acre Bethlehem Steel Mill at Sparrows Point into the largest and most strategically significant tri-modal global logistics hubs in the North America. Redevelopment of the 100 + year old L Street Power Plant at the gateway between South Boston and the Seaport District in Boston. The 15.2 acre site includes some architecturally significant structures that will be incorporated into the proposed 1.9 million square foot mixed-use development in one of Boston's most desirable neighborhoods. A transformational redevelopment of the 90-year-old former power generation station into a state-of-the-art distribution and logistics facility. 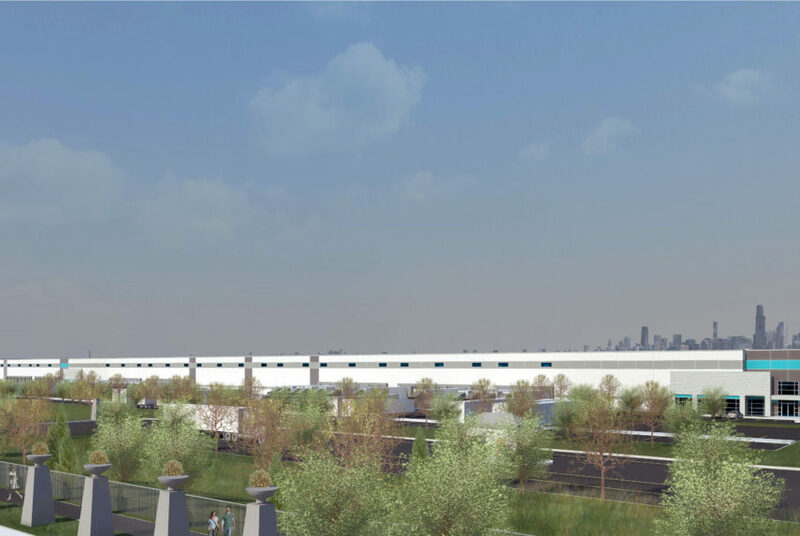 The 70-acre site is strategically located 0.3 miles from Interstate 55 in the City of Chicago. 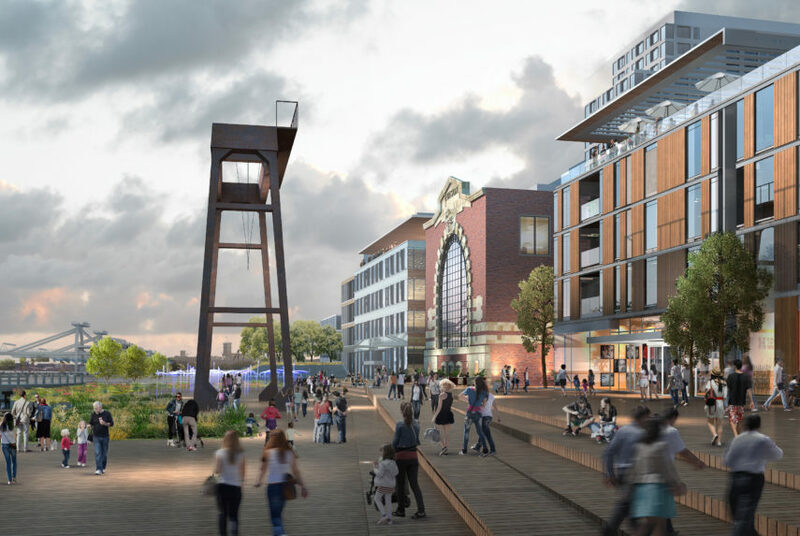 Redevelopment of an 8-acre, 3 building property that includes 135,000 square feet of unique brick and beam buildings. 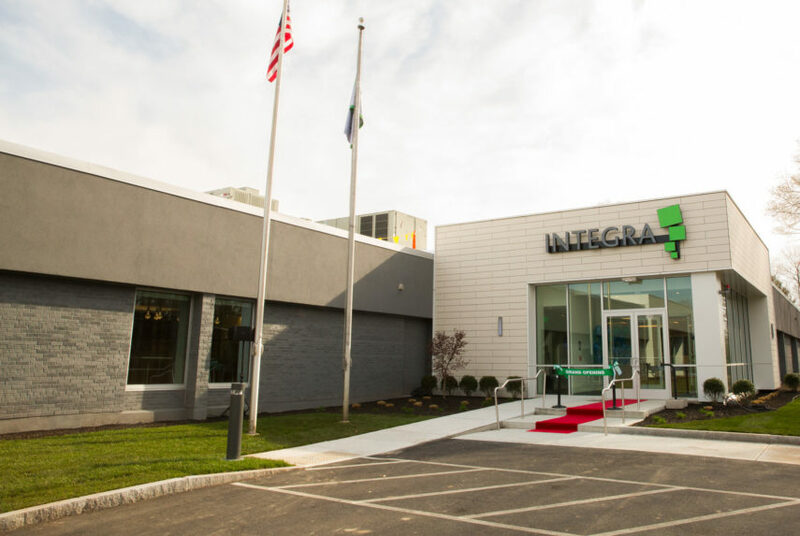 Located Just 10 miles from downtown Boston, the site has been redeveloped into a Class A research, development and creative office campus. 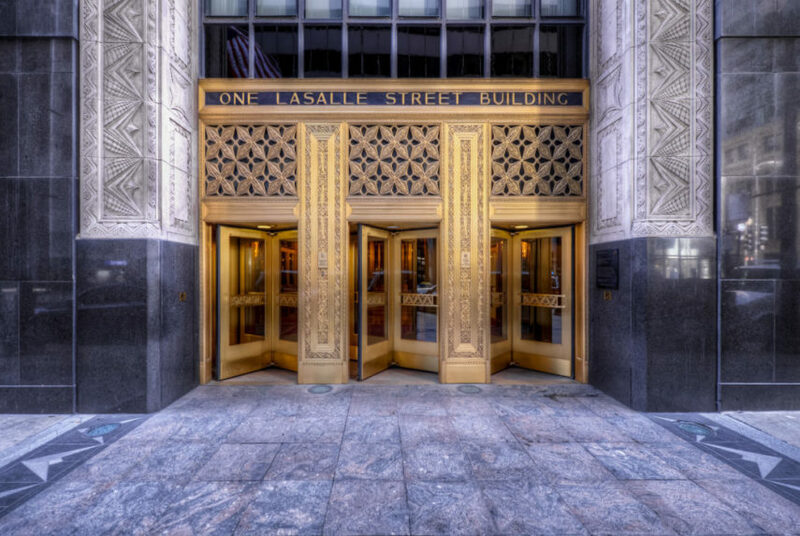 Erected in 1929, One North LaSalle is an iconic example of the soaring, streamlined skyscrapers built during the 1920s. Hilco Redevelopment Partners bought the asset in 2016 and is currently one of Chicago’s best surviving examples of Art Deco architecture. Hilco Redevelopment Partners purchased Esco Marine Inc. in 2017. 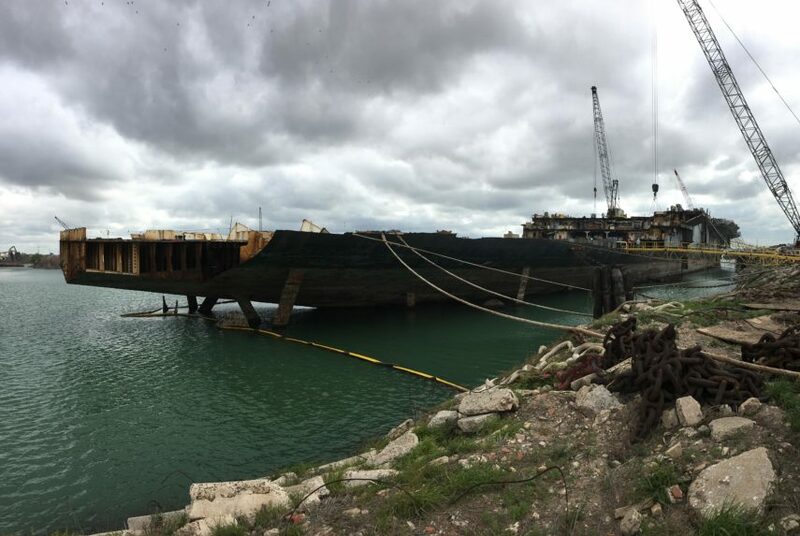 Renaming the company SteelCoast and investing significantly in the operations of the site, SteelCoast is now one of the largest most technologically advanced reclamation, remediation, and recycling firms in North America. The site is planned to be redeveloped back to commerce. 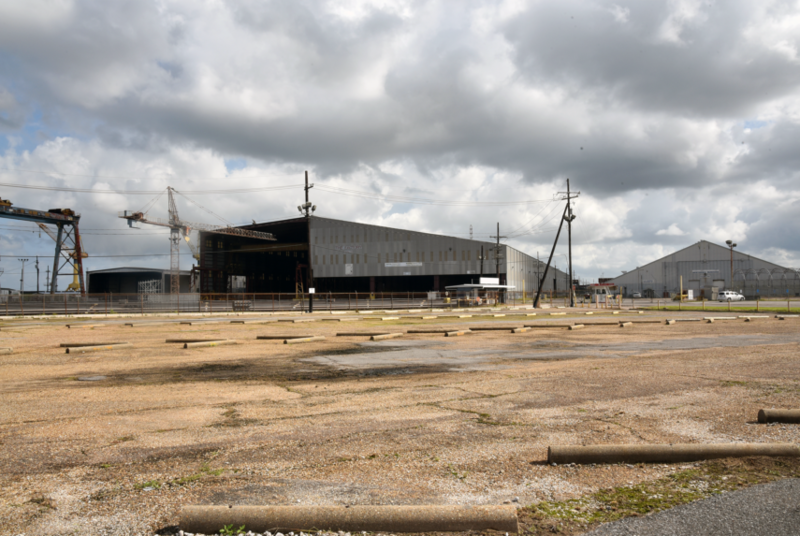 By harnessing its 1.85 million square-foot shipyard history as a key manufacturing asset for the U.S. Navy and Coast Guard, we aim to bring an economic force back into the region. 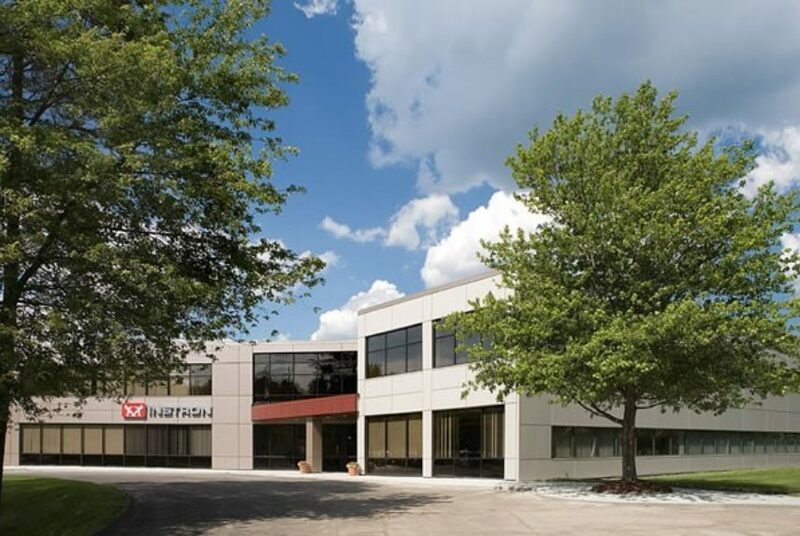 CenterPoint is a 443,000 SF, 2-building Class A Office/R&D and lab complex located on 22 acres in Waltham, MA. 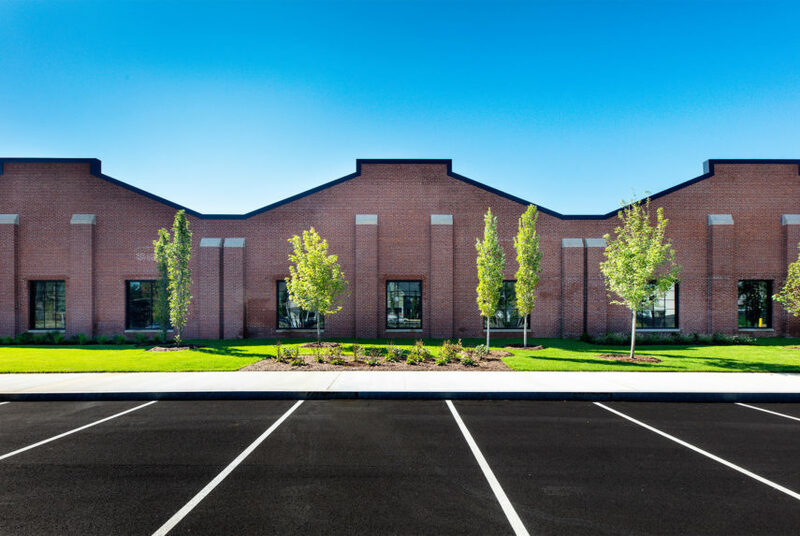 This property is part of a modern, multi-tenant, creative class retrofit of a former single-tenant R&D and manufacturing hub. 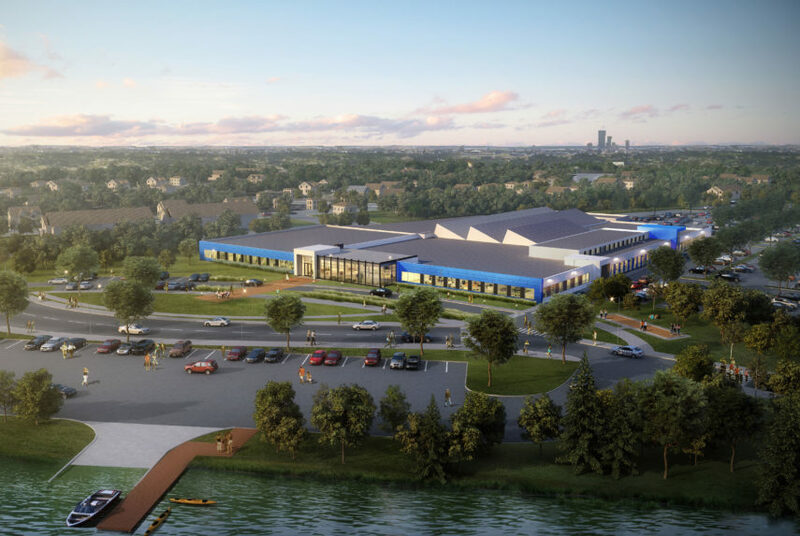 Redevelopment of a 175,000 SF manufacturing building into a Class A research & development, office and lab building. 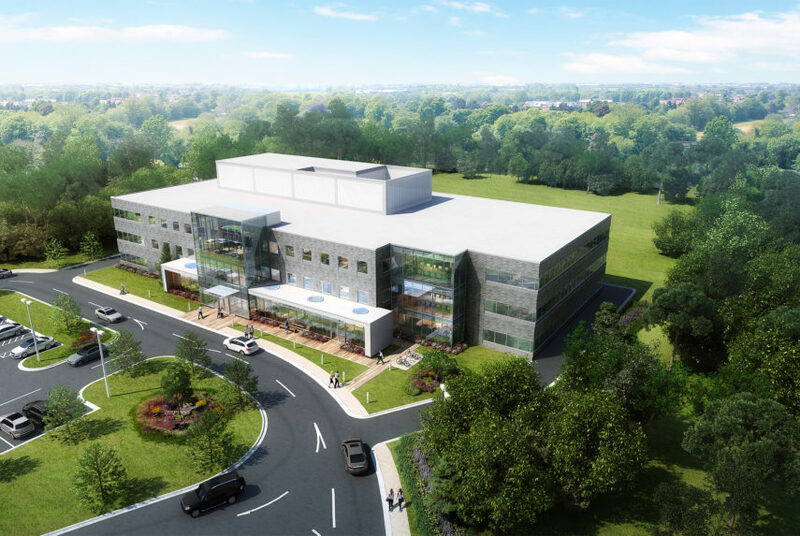 The redevelopment was instrumental in attracting long-term life science tenant. Acquisition of a 167,000 square foot Class A office building in 2016. Located in a very desirable submarket and surrounded by an abundance of amenities, the property is fully leased to Instron and Xcerra. Hilco Redevelopment Partners purchased 720 University, a 75,513 square-foot office building, in late 2018. The 3-story office buildings sits directly across from another Hilco RedevelopmentPartners owned office building, 825 University in Norwood, Massachusetts. Built in 1988, Hilco Redevelopment Partners has plans to revamp the building improving its’ lobby, entrance, and parking lot. 163,285 square-foot office building. 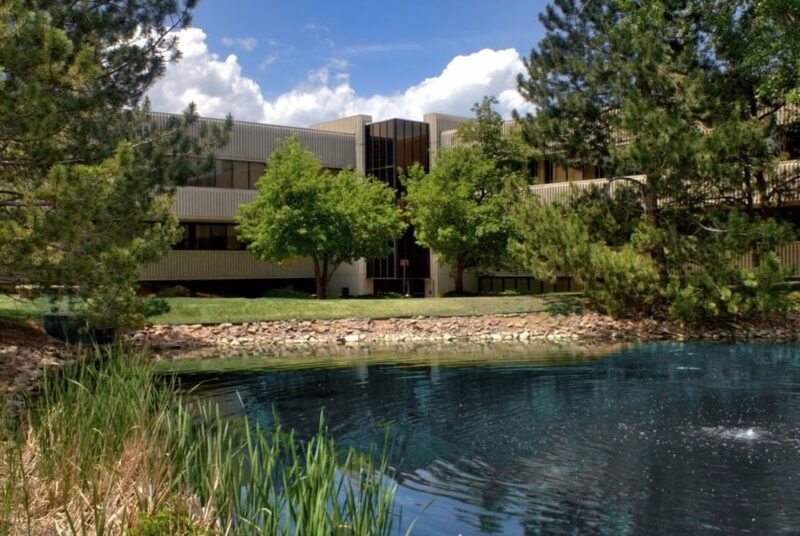 The Quebec Corporate Plaza was built in 1974 in Greenwood Village, Colorado. The building enjoys a prominent south Quebec Street address and unobstructed mountain views.